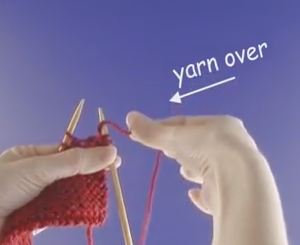 Free knitting tutorials and techniques from CyberSeams. 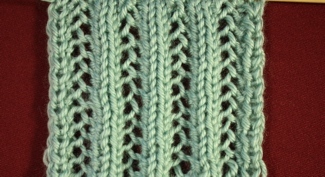 Have a request? Please contact us! 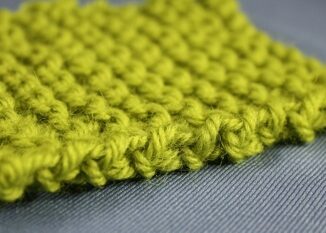 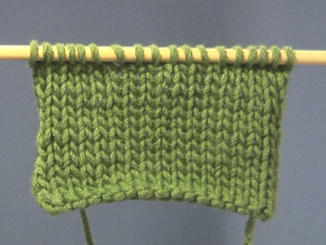 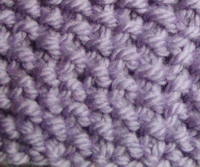 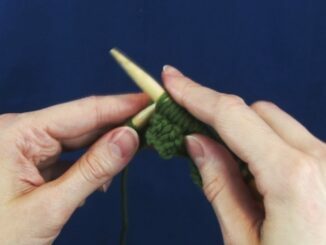 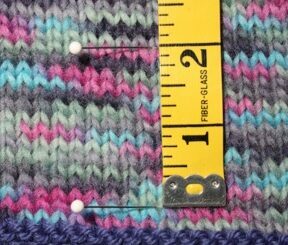 Knitting Tips: What Is An Edge Stitch?